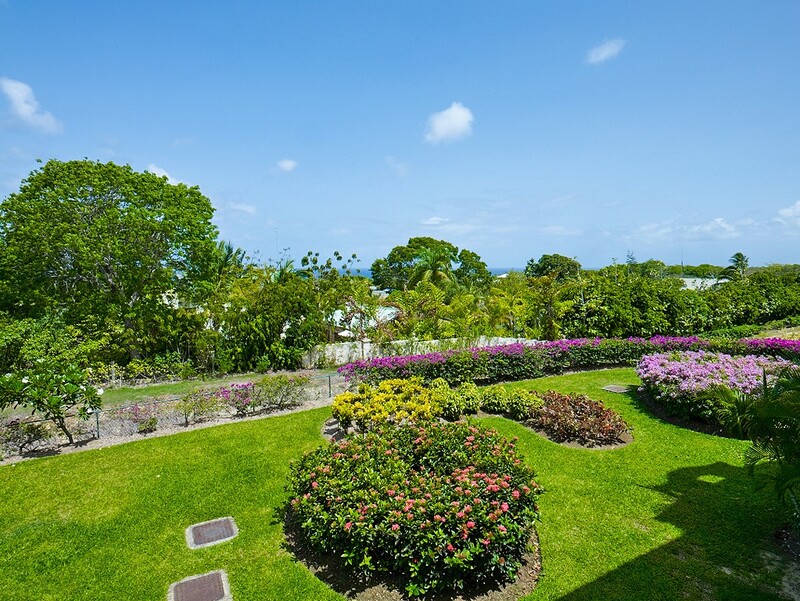 Set along the stunning west coast of Barbados, the Royal Apartment 121 - Villa Shimmer is much more than a high end apartment in a premium tropical setting. 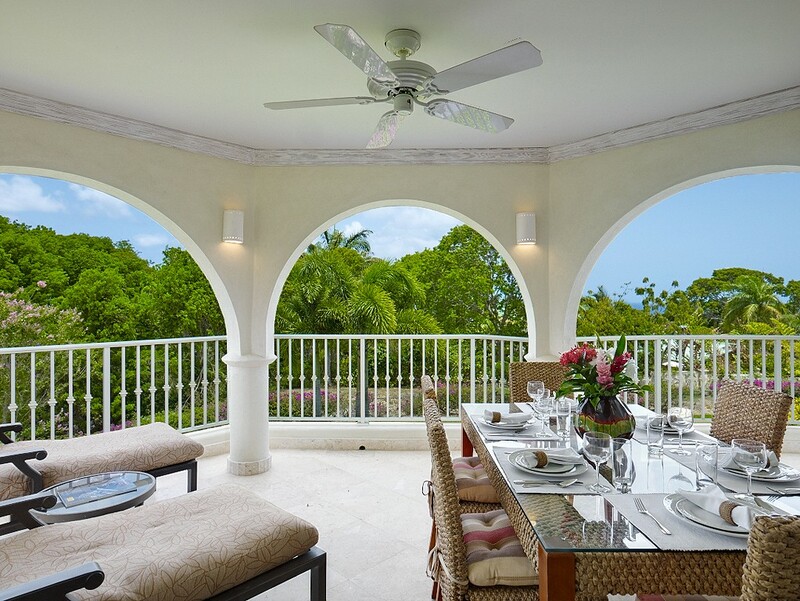 As part of the exclusive Royal Westmoreland estate, guests to the villa enjoy use of the world-famous golf course, the private beach club at Mullins Bay, the pools on the grounds, the impressive tennis facilities, the fitness center, and the fabulous dining options. 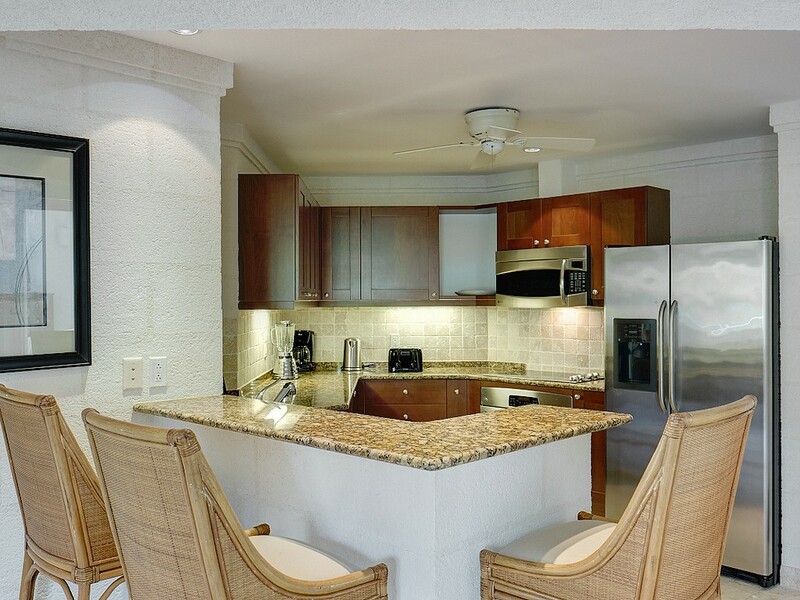 Your villa also provides you with a private cook to make three meals daily as well as a housekeeper of your own. 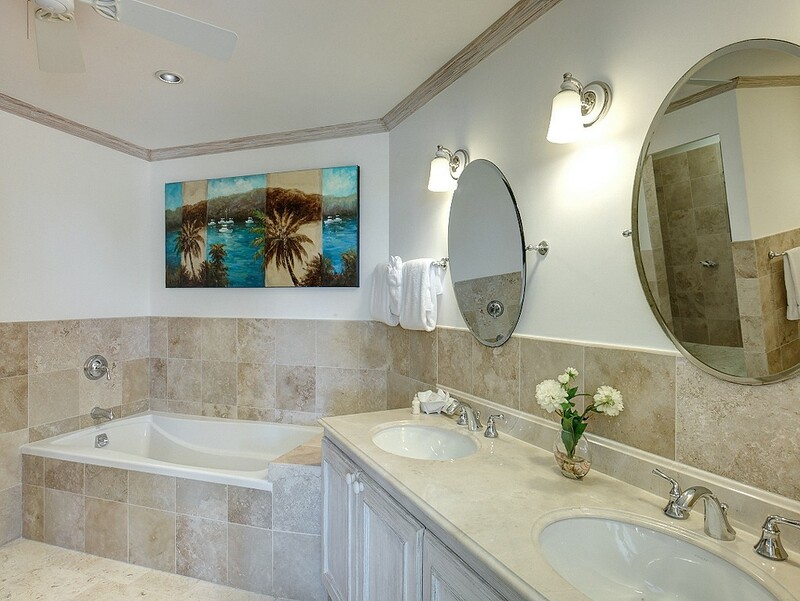 Yet, this three-bedroom villa makes a wonderful retreat on its own. 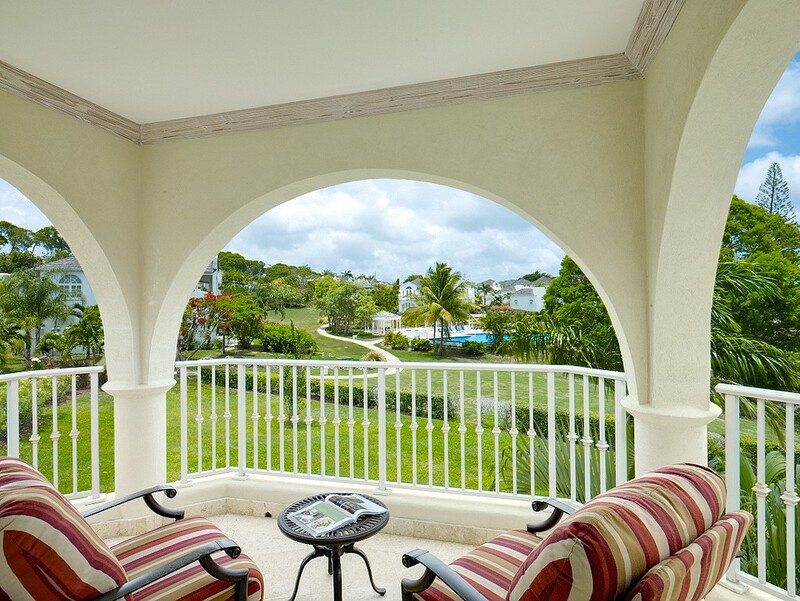 This is due to its impressive array of indoor and outdoor spaces that begin with the lovely, arched verandah. Gaze out at the verdant and rolling grounds. 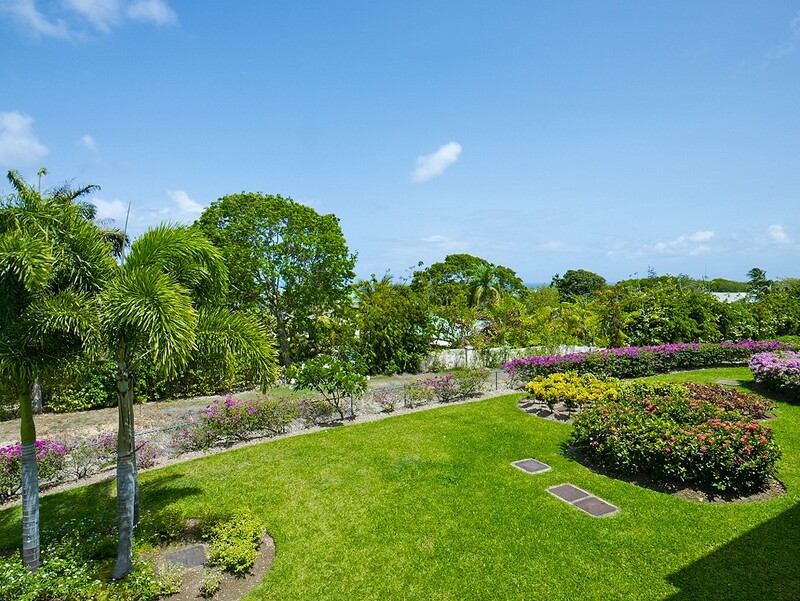 Watch palms dance in the wind, enjoy the views of the pool and gardens, and all in the privacy and comfort of your furnished verandah. This features a dining area and several outdoor lounging spots. Just a step in through the oversized glass doors is the great room. With a pale and soothing palette of cream and sage green, it features a large living room with entertainment system, a more formal dining area and the breakfast bar that opens into the kitchen. 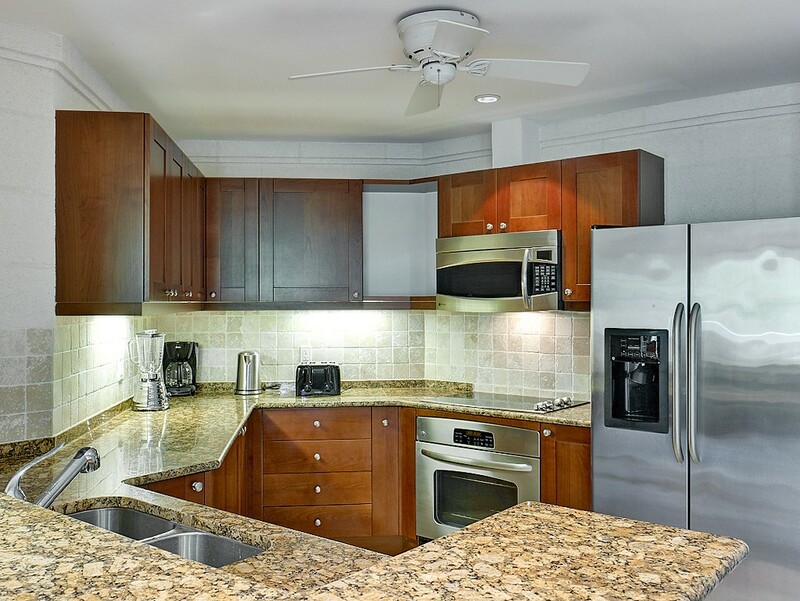 Though small, the kitchen offers full-sized appliances and premium surfaces that make meal or snack preparation a joy. 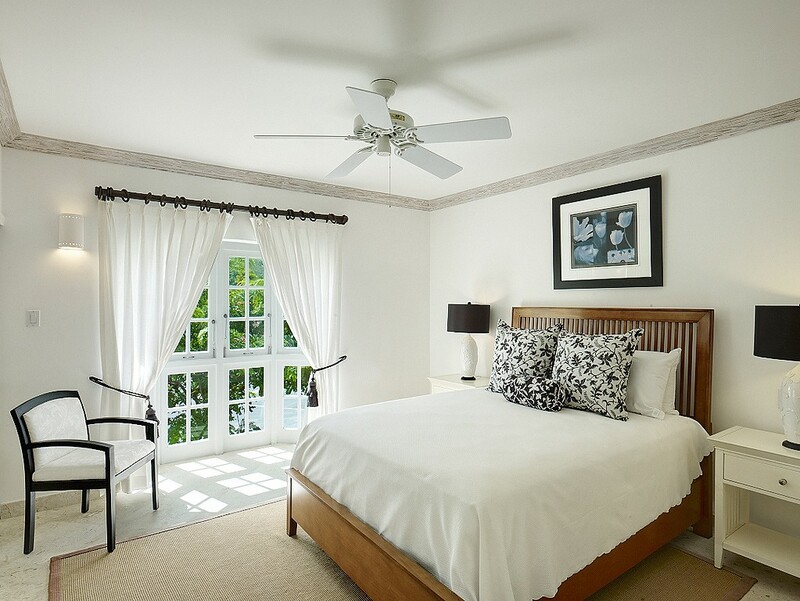 The three bedrooms are designed to maximize the views and still offer total privacy. 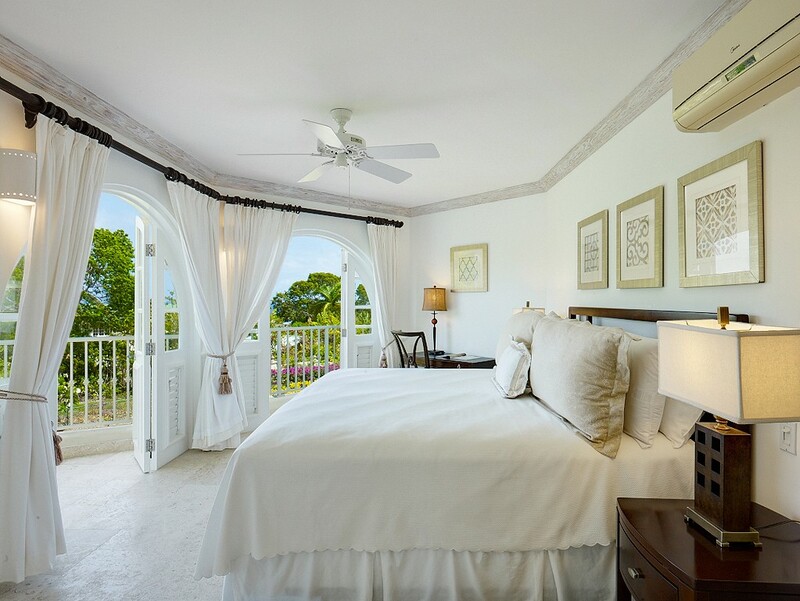 The master suite is a king suite that has direct access to the terrace. 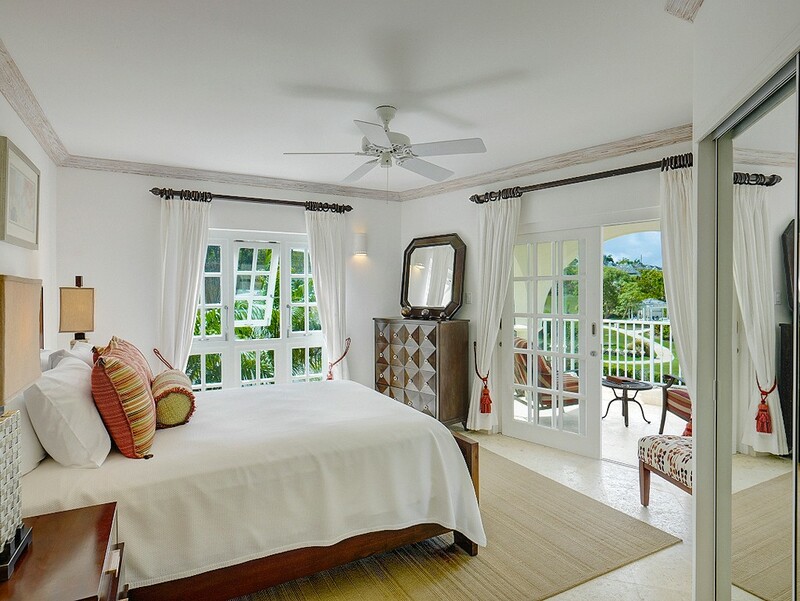 A queen suite also features terrace access and the final suite has nice garden views. 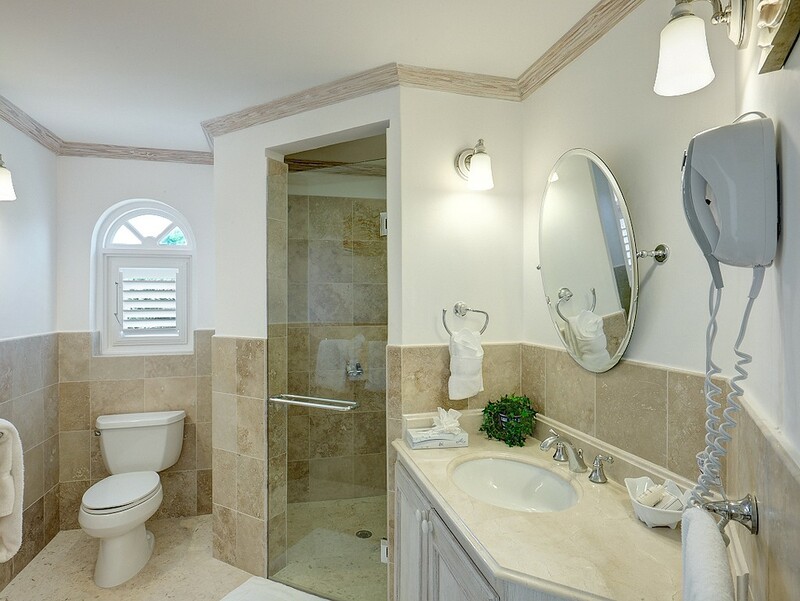 All are ensuite and feature premium amenities. 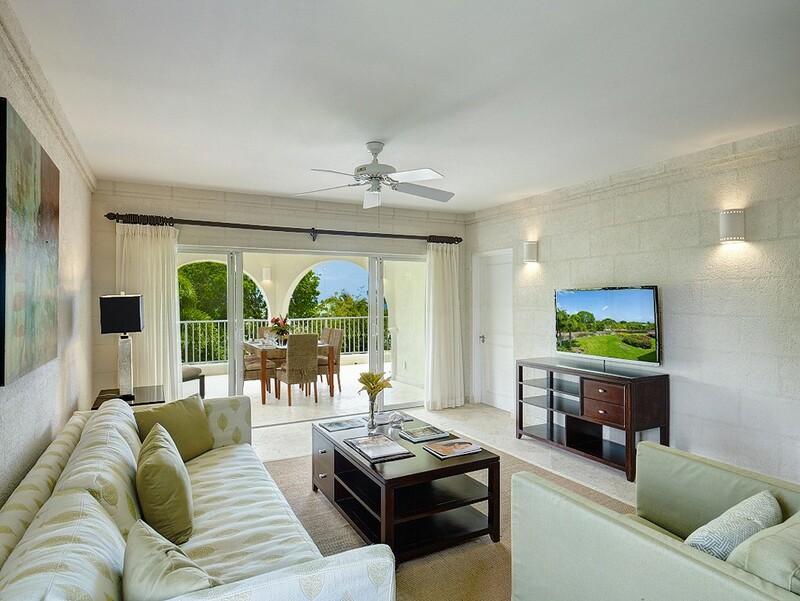 Whether you want to visit for the golf or to enjoy the luxury setting, the Royal Apartment 121 - Villa Shimmer is a fantastic find. 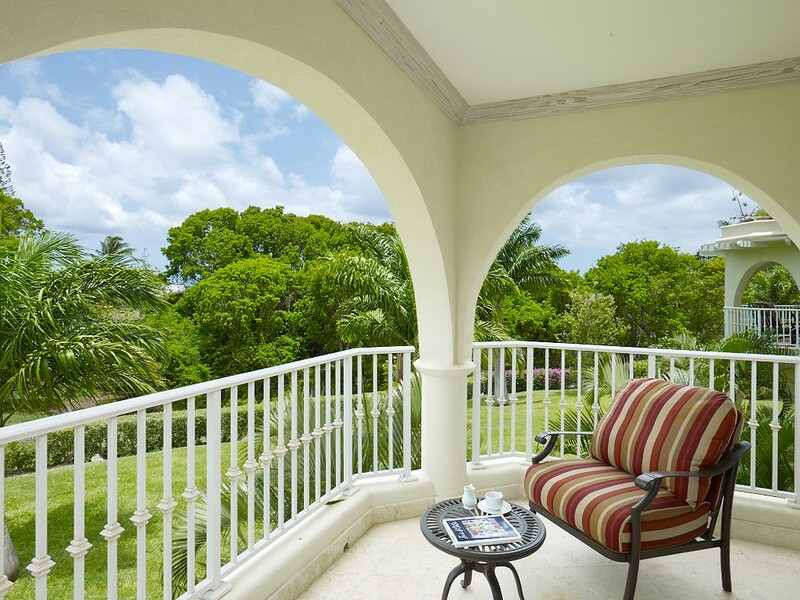 Villa guests register for houseguests cards and have access to the facilities. Golf as a visitor between 10:00am – 11:00am Sunday through Friday only.